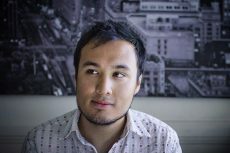 Flipside Crypto, a blockchain analytics start-up, plans to introduce crypto asset letter grades to online publishers. The Fundamental Crypto Asset Score (FCAS) metric evaluates factors like developer activity together with a broad set of transaction data. 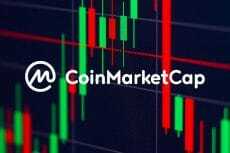 FCAS was recently added to CoinMarketCap along with several publishers including TheStreet, MarketWatch, and Stocktwits. 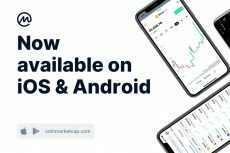 The move came ahead to the expected launch of CoinMarketCap’s first Android app. The launch is scheduled for April. 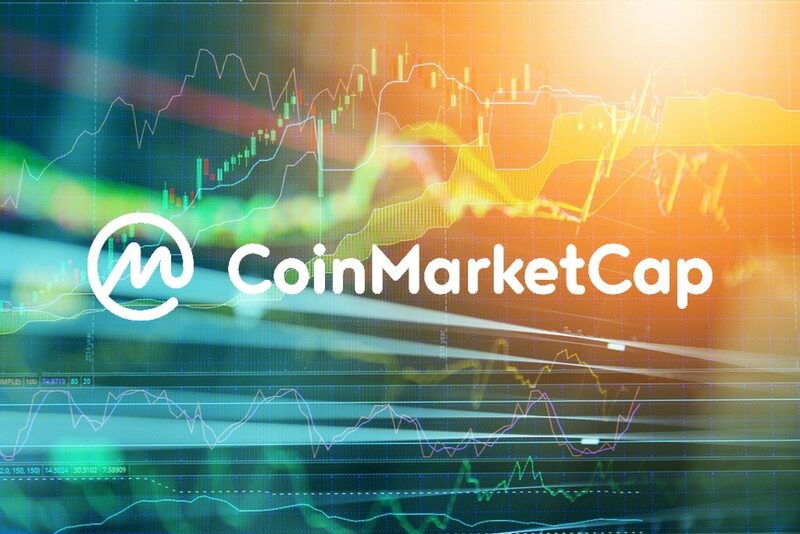 The head of global marketing at CoinMarketCap, Carylyne Chan, explained that the easy-to-use metrics will enhance transparency. The enhanced transparency will let users get a view of how these assets keep evolving. Last November, Flipside raised a $4.5 million seed round. Since then, it has launched several products that feature different types of analysis. They include a portfolio tracker for professional investors and crypto hedge funds. The company also launched the Hubble Monitor for companies and projects looking to understand how users interrelate with their blockchain network. Furthermore, they have also launched the Coin Health Library for retail consumers. The library helps consumers in search of a deeper look at how the FCAS score calculations proceed. Also, it helps them understand how over 450 assets grow over time. Chan believes that the most popular asset pages from 2018 include ether, Tron, bitcoin, and XRP. All these pages have considerably high FCAS ratings. Dave Balter, the Flipside Crypto CEO, said that only around 18 projects have excellent ratings like “Superb” or “Attractive.” While making these estimates, he acknowledged that the dynamic FCAS ratings may change subject to live input from external exchanges and websites like GitHub. The ‘Superb’ rating is higher than the ‘Attractive’ rating. 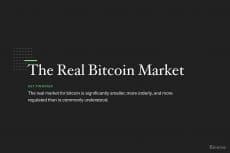 Dan Shar, the MarketWatch general manager, said that when compared to the traditional asset classes, readers frequently discover that crypto has “the least holistic view in terms of being able to compare these assets to each other”. Shar also added that publishers like MarketWatch can strive to offer many tools and actionable insights delivering more sophisticated investment choices.